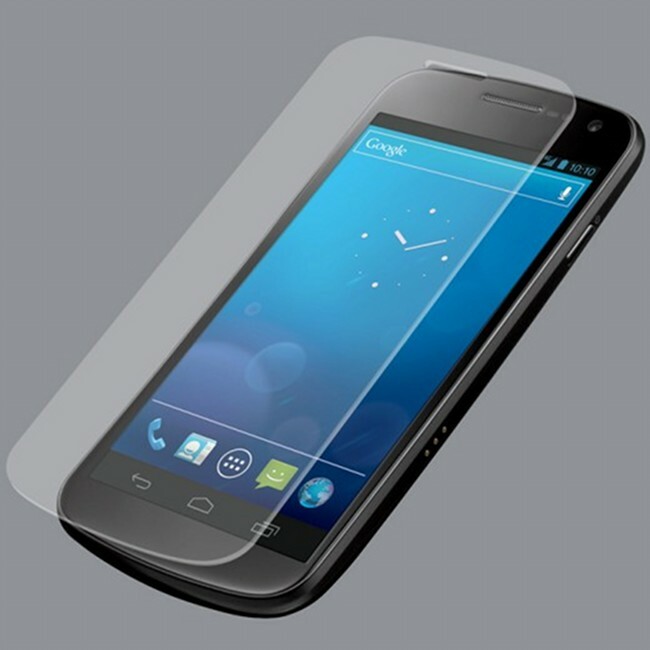 Looking for that extra bit of protection on your Galaxy Nexus screen? Would a tempered glass screen protector interest you? We have seen similar products from companies like Spigen SGP sell well for the iPhone and Galaxy Note, but up until this point, the G-Nex had been left out. Thanks to a member over a RootzWiki who seems to have convinced the company he works for to create a similar product, tempered glass is finally coming. For those not familiar with tempered glass, think of it as the ultimate screen protector. Once applied, it shouldn’t reduce screen sensitivity at all, but it will help your phone survive a major fall. Spigen’s, for example, is a specially processed reinforced glass that protects against scratches and also increases shock absorbency. We are assuming that this product will be similar to that. Think of Tempered glass as putting all other screen protectors to shame. His company has opened up a pre-order for the glass protector at $29.99, but if you use the coupon code “NEXUSFTW” at checkout, you can save yourself $5. They expect orders to be ready by late June or mid-July.